If you want to try and tempt iOS and macOS developers to try their hand at developing apps for Windows, what’s the best way to go about it? From Microsoft’s perspective, it seems that the answer to that particular conundrum is to announce that your primary development environment is coming to the iOS and macOS developer’s platform of choice. 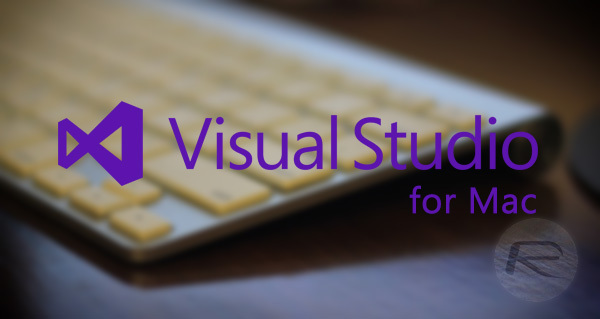 Up until now, anyone looking to develop for Windows using the excellent Visual Studio would need to be running a Windows machine or an installation of Windows through a virtual machine. 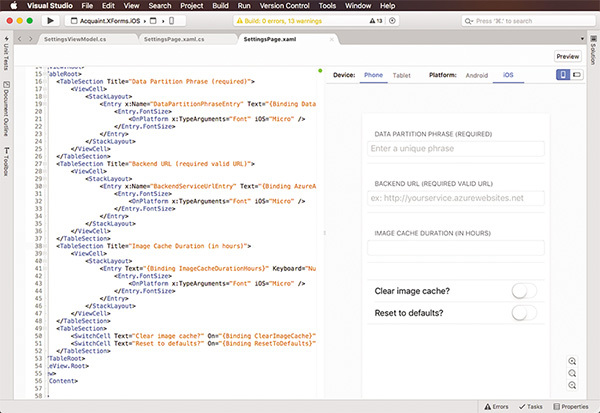 Microsoft will use its upcoming Connect() event to officially announce that that’s no longer the case with the release of Visual Studio for Mac. It seems that this information has slipped into the public domain a little quicker than it was meant to. As mentioned earlier, it looks as though Microsoft had initially planned to make the much welcomed announcement in the first instance via the upcoming Connect() event, but appears to have inadvertently published the announcement on a blog post ahead of time. This has now been deleted and removed from publication, but can still be picked up as a cached version, but more on that later. The majority of developers will already know and understand that Visual Studio is a competent beast when installed on Windows machines, and it looks as though Microsoft harbors lofty ambitions to make the macOS variant as performant and capable as the Windows offering. With that said, it seems that the company is well aware that it is very difficult to hit the ground running and make what is essentially a new platform, as functional and extensive as one that’s been around for a while on Windows and allowed to mature and grow. If you enjoy the Visual Studio development experience, but need or want to use macOS, you should feel right at home. Its UX is inspired by Visual Studio, yet designed to look and feel like a native citizen of macOS. And like Visual Studio for Windows, it’s complemented by Visual Studio Code for times when you don’t need a full IDE, but want a lightweight yet rich standalone source editor. Compatibility is a key focus of Visual Studio for Mac. Although it’s a new product and doesn’t support all of the Visual Studio project types, for those it does have in common it uses the same MSBuild solution and project format. If you have team members on macOS and Windows, or switch between the two OSes yourself, you can seamlessly share your projects across platforms. There’s no need for any conversion or migration. Developers looking to build fantastic Windows experience in C# or F# can prepare themselves for an in-depth preview of the software at this month’s Connect().